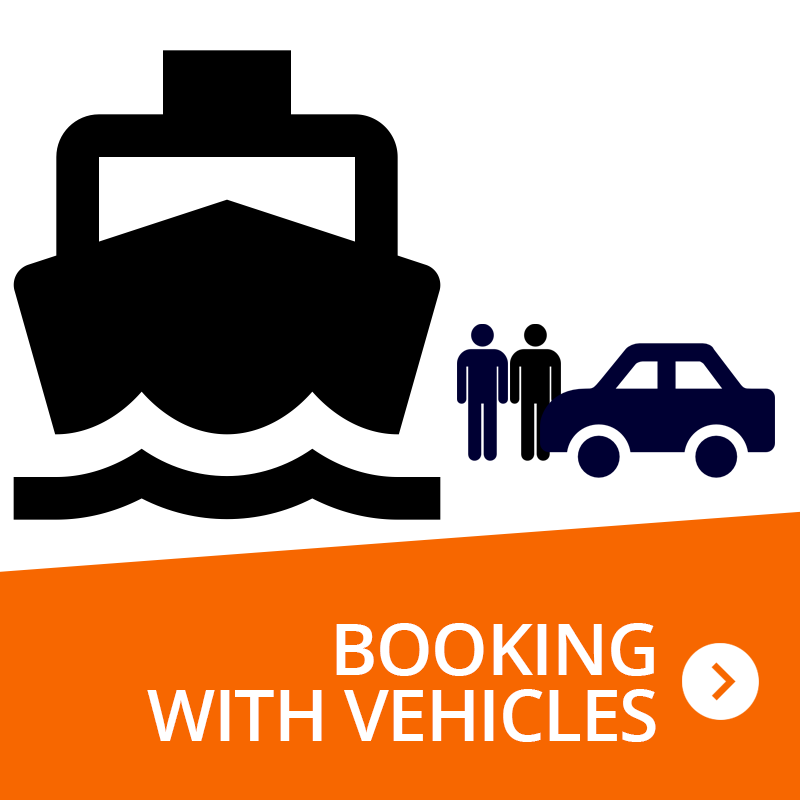 Fill out all fields to book the ferry trip with your vehicle. Do you want to receive your tickets directly at home? Yes, send me the tickets at a cost of 10 €. It indicates the data in the next step . Do you need to park your car ? Do you want to take on your pet ?